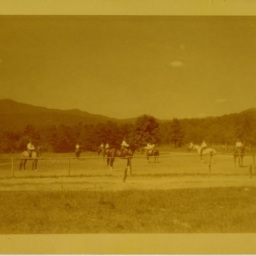 Photograph showing girls on horseback at Camp Strawderman west of Edinburg Virginia. 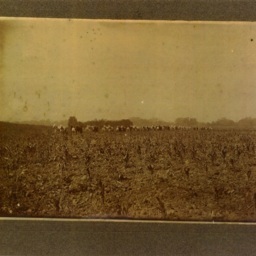 Photograph showing sets of harnessed horses in a field somewhere in Shenandoah County. 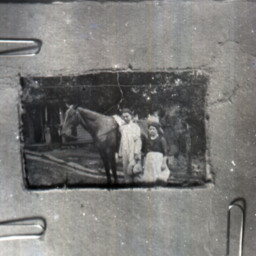 Photograph of a photograph showing an unidentified man and woman beside a horse. 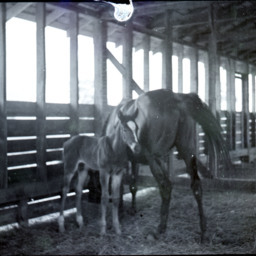 Photograph showing two horses at the Shenandoah County Fairgrounds. 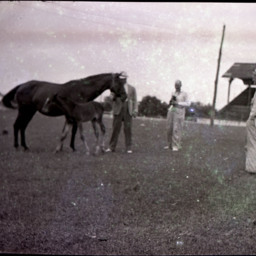 Photograph showing three unidentified men with two horses at the Shenandoah County Fairgrounds. 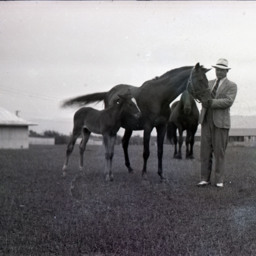 Photograph showing an unidentified man with three horses at the Shenandoah County Fairgrounds. 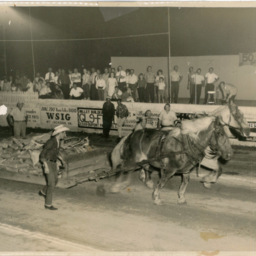 Scan of a photograph showing a draft horse pull during the Shenandoah County Fair, ca. 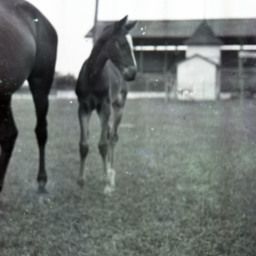 1960. 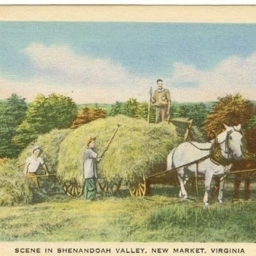 Postcard showing individuals loading hay onto horse drawn wagons near New Market Virginia.